How to create our A/W14 Beauty Look. For our KD AW14 Beauty look for Jodie we have uses a combination of tinted moisturiser to keep the skin looking youthful and dewy. Jodie’s cheekbones were highlighted using Illamsqua’s bronzer which gives a light shimmer and helps contouring for the cheeks. 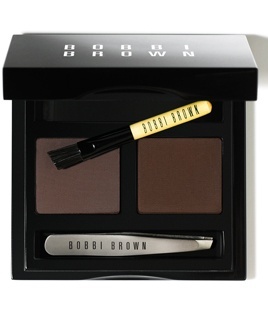 Jodie has the perfect thick brow for this season, we shaped them using a Bobbi Brown eyebrow kit, we want to keep the length of Jodie’s brows but the look is to be thicker and filling in any gaps. 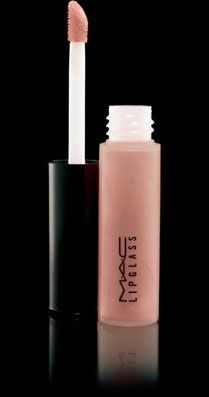 Finish the look with a slick of MAC’s lipglass. We love a natural dewy glow for our summer look, as you can see from our model Jodie the emphasis is always on the skin. 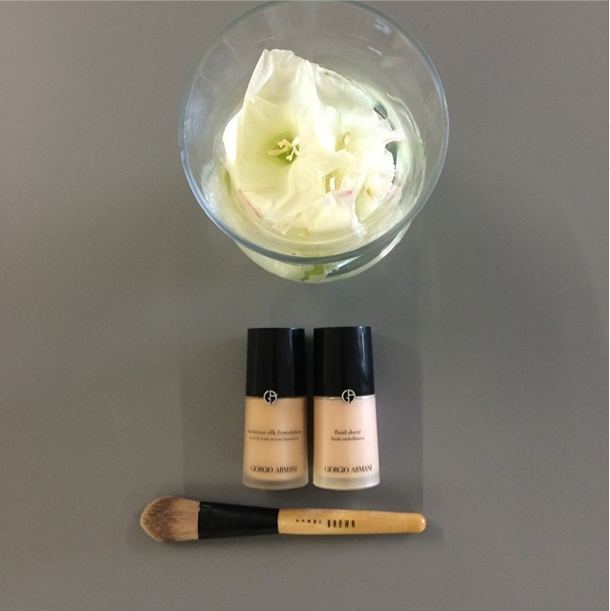 This weekend we discovered Giorgio Armani’s Fluid Sheer make-up. 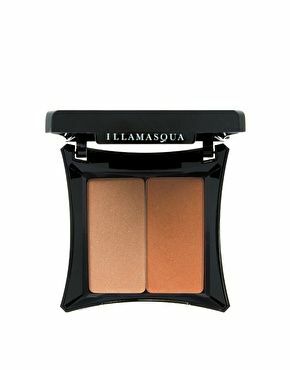 I would describe it as a light product which can be used on your cheek bones and eye lids, the Armani make-up artist suggested decolletage and legs for a chic beach look. 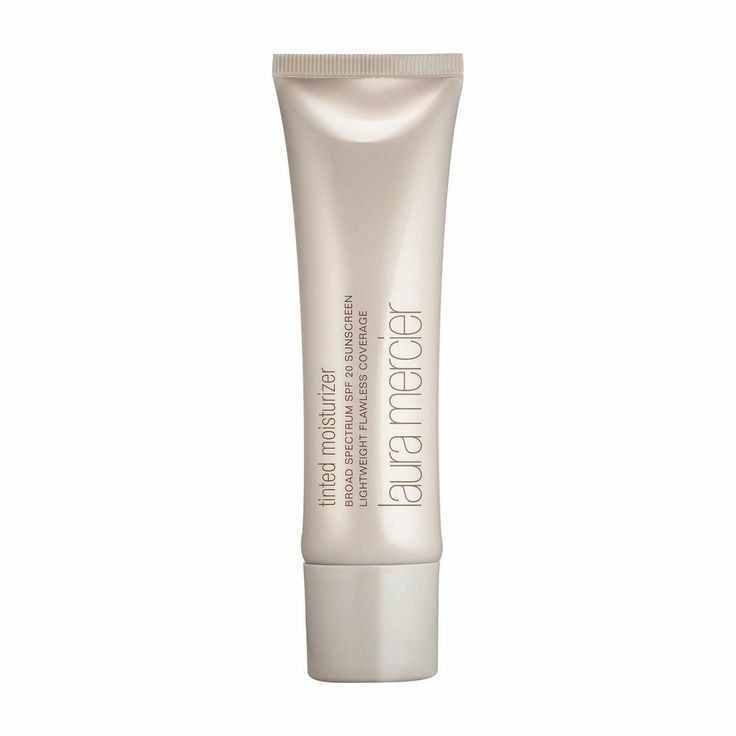 I used the fluid sheer under and on top of the Giorgio Armani Luminous Silk Foundation. Wanting to achieve a natural look, I applied the foundation in a thin layer and topped up the shine on my cheekbones with the fluid sheer. Finish with a pink/peach blush this is definitely a must-have in our KD beauty bag. Each day we will introduce you to the exhibitors who are showing as part of our wedding fayre on the 24th of April at the Isla Gladstone. What makes your product/service so unique in the North West? We have been doing hair and make for brides since the salon very first opened in 1990. Our team are masters of beautiful, wearable hair and we pride ourselves on the attention to detail and the personalisation of every hairstyle we send out. We were finalists for the coveted title of British Hairdresser of the Year in the North West 2013 and work each season at London Fashion week, and for publications including Vogue, Red and Elle magazine regularly which means we know what the trends are, in fact we are creating them. We can tailor a bespoke wedding package for brides and we offer free consultations with our hairdressers and beauticians in which we can look at every aspect of your prep for the big day including cut, colour, skin analysis and home care regime. What would your 3 top tips for Brides-to-be? What is your fantasy wedding venue? Dana Point, Southern California, if i was getting married again it would definitely be there on a cliff top over looking the Pacific Ocean a world away from St Alberts’ church in Cantril Farm where I was actually married ha! Thank you and we look forward to welcoming you to the show on the 24th of April. You can purchase tickets from : http://kirsty-doyle.com/collections/wedding-fayre-ticket or on the night at the front desk at the entrance of the Isla Gladstone. It’s the middle of the week and you are on your lunch hour, what better way to spend your time than a spot of online shopping. Our KD classic FIFI dress is back this season in hot pink, every season we change the FIFI to be short, long, pleated or pencil. Each season it is a huge hit. 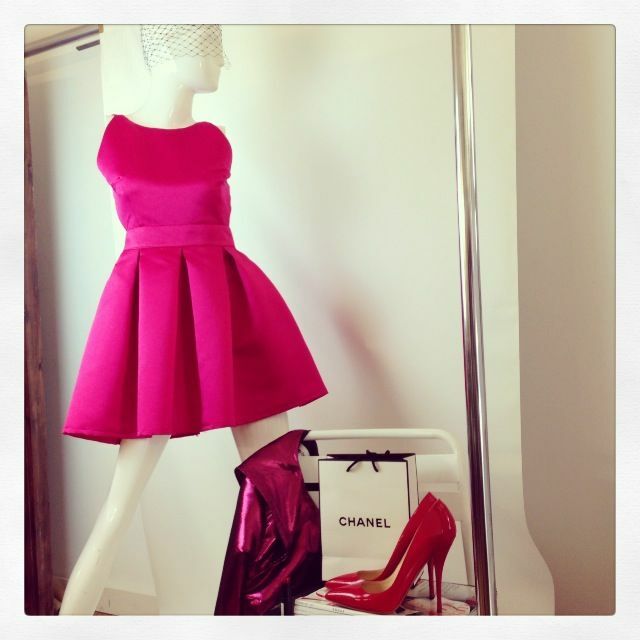 We have styled the FIFI with a pair of red classic patent Louboutins and the Kate Moss for Rimmel matching red lipstick. As the weather is getting a little bit colder we would put the Shiva Sleeveless Jacket with it. This seaon’s FIFI is mini length or mid-thigh so a hint of a tan would help blast away those winter blues. I couldn’t get an appointment with my normal beautician last weekend for my tan top up so I tried this tan from Fake Bake, 60 minute self tan liquid. My short review is that everyone from a fake tan expert to a newbie should own this, it comes with a mit and gloves and dries in about 2-3 minutes. As promised the tan comes out in 60 minutes, usually the time needed to apply my make-up, style my hair and wait for a cab. This should be on everyone’s beauty must-have list. Not long left in today’s FACEBOOK FLASH FRIDAY SALE. This week’s FACEBOOK FLASH SALE dress is the Riley Dress which is £132.75 from £295. This offer lasts until midnight tonight and you can purchase the dress in any size from 6-16. 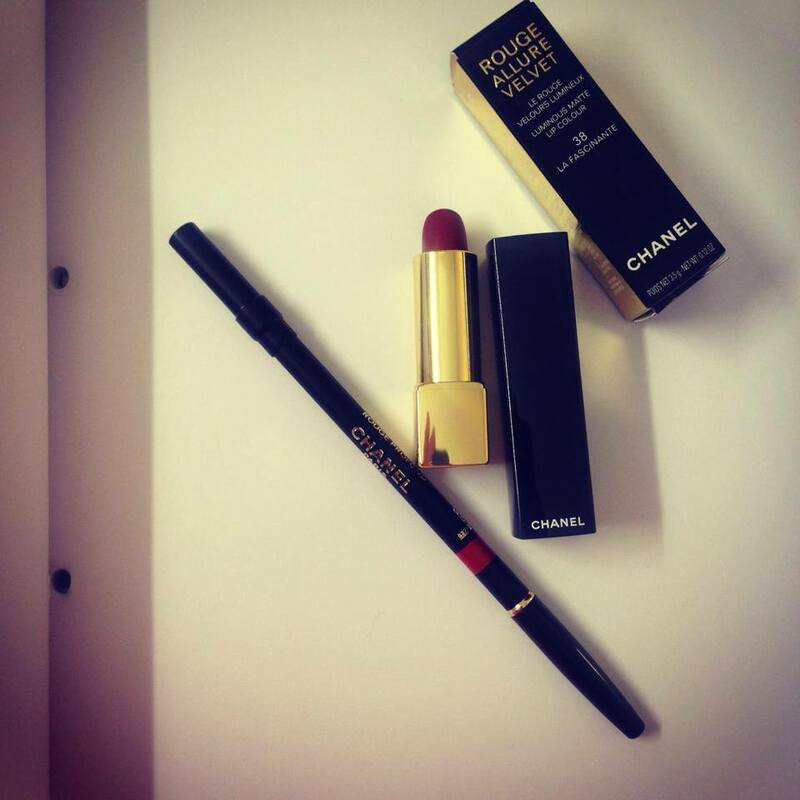 In my lunch hour I nipped out and bought this shade of berry stained, vamp like luscious red matt lipstick from Chanel and slightly lighter cherry red lipliner. This is the perfect accompaniment to the neutral shades in the Riley Dress. Also quite apt for this time of year, think fashionista vampire meets Dracula.